Each year, the observance of the Martin Luther King holiday honors the life of an instrumental figure of the civil rights movement. It also acts as a day to celebrate our shared diversity and spread awareness of contemporary social issues. The theme of Bates’ 2019 MLK observance, “Lifting Every Voice: Intersectionality and Activism.” The title of one workshop under this theme was “How to Maintain Our Wild Tongues: Language Diversity and Language Rights in Policy and Practice,” and was derived from an essay by Gloria E. Anzaldúa’s called, “How to Tame a Wild Tongue,” in her provocative work Borderlands/La Frontera: The New Mestiza. Faculty and students involved in the Bates Writing Center and Academic Resource Commons ran the workshop. In her introduction, Assistant Director of Writing at Bates Stephanie Wade said, “In my work I’ve noticed a big gap between what the research and what the policies say about language diversity.” The other facilitators echoed Wade’s observations and aimed to fill in the gap by creating greater awareness of language diversity staring with the Bates students and community members assembled at the workshop. Sophomore Sarah Raphael ’21 began the morning by delivering a presentation on the roots of American English. Raphael discussed how geographic barriers allowed different dialects of Germanic English to evolve in Europe, and the effect the slave trade had on influencing the English language in the United States. “It’s not a coincidence that we speak differently than [other] areas. We have ancestors from different parts of the world and they have influenced how we speak and how we accept the languages that we speak,” noted Raphael. Some surprising statistics were also shared, including: before colonization, there were more than 300 indigenous languages spoken by Native Americans, and over 70 million Americans speak a language other than English at home today. According to Ramsey, AAVE finds its origins from slavery and communication between slaves who did not share the same language. Today, AAVE is commonly associated with lower and middle class black populations. Despite popular belief, AAVE isn’t “just misspeaking,” but rather has an alternative grammar system. Language stigma is derived from racism and classism which is fortified by mainstream media and academics. Code switching is a practice that in the past has been championed by schools and used by members of society who speak languages or dialects different from Standard American English (SAE). Code switching is the idea that a person moves between two different languages or dialects based on their audience or the context of a situation. Although code switching can seem to honor diversity and legitimacy of different types of English dialects and languages, at its core it promotes a hierarchy of language. For instance, a student may use AAVE in a social situation, but be expected to use SAE for a school presentation. Additionally, self-esteem issues have the opportunity to manifest. The workshop concluded with the creation of a collective action tree. Participants of the workshop defined their values regarding language rights and proposed actions to generate their desired outcomes. At Bates we ought to be committed to the encouragement of the use of multiple dialects and languages, but members of the workshop see places in the community where the commitment can be strengthened. 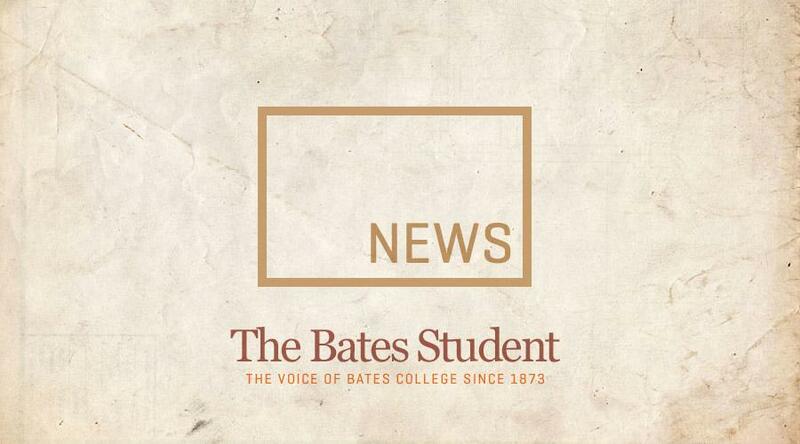 If you want to get involved in promoting language diversity in the Bates community or elsewhere, get in touch with the Bates Writing Center.